OmegaPost® is a 3rd party, high performance CNC code generator designed and implemented by SURFCAM TRADITIONAL Reseller CAMcad Technologies for today's CNC machines that can be added on to SURFCAM TRADITIONAL. It is especially suited for complex, process-intensive CNC machinery such as MillTurn centers and machines having CNC controllers with advanced conversational programming features and unusual command syntax. OmegaPost provides an easy to use template formatting language with sophisticated logic controls in a modern, high-performance package that directly reads SURFCAM TRADITIONAL's intermediate files. OmegaPost's template language is powerful yet simple, CAM-friendly, and event-driven with a WYSIWYG look that makes sense to an NC part programmer or post-writer. Subroutines: Most postprocessors can be extended by experts to support CNC subroutines. 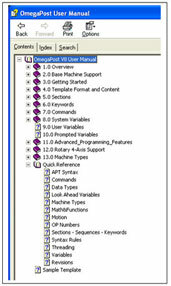 OmegaPost automatically supports toolpath and subroutine arrays via a simple command switch and simple event-based syntax. 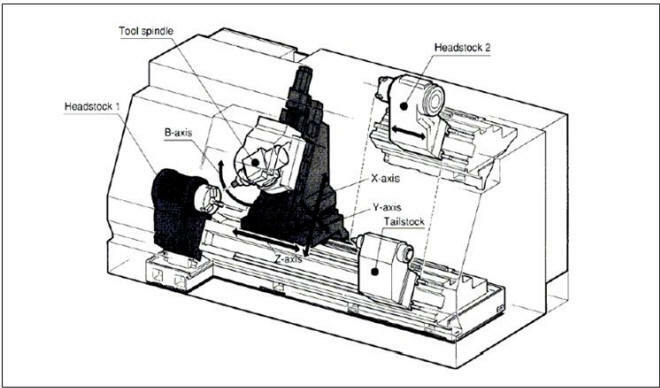 Hybrid Machine Support: Most postprocessors can be extended by skilled personnel to support MillTurn CNCs, but there is limited built-in technology to support the multiple coordinate systems and mode-switching necessary for effective support of this class of CNC equipment. OmegaPost contains up to 32 machining modes, with DefineMode and ModeSet commands that enable the post-writer to define and invoke modes based-upon the criteria that makes sense for the machine being supported. Documentation: Concise and clear documentation with real-world examples is critical for the post writer. 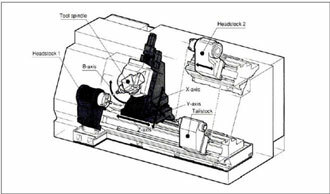 CAMCAD made sure the quick reference guide (shipped and automatically installed with the System) contains frequently referenced material in a clear and concise format. For more information on obtaining OmegaPost, please click here or contact SURFCAM TRADITIONAL VAR CAMcad Technologies.